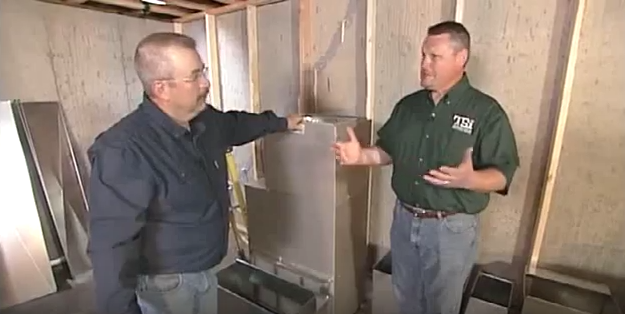 In today’s video segment from the Today’s Home Remodeler TV series, host Stuart Keith and HVAC specialist Larry Hacker explain heat pump technology and talk about the advantages of upgrading to a heat pump for your home’s heating and cooling system. If you’re looking for a Carrier dealer near you in Wisconsin, go to www.CarrierDealersWisconsin.com. And watch Today’s Home Remodeler Sundays at 6:30 pm on TVW-14 in Madison WI sponsored by Carrier.